In 2018, the number of beverages, snacks, and food that contain caffeine has skyrocketed. 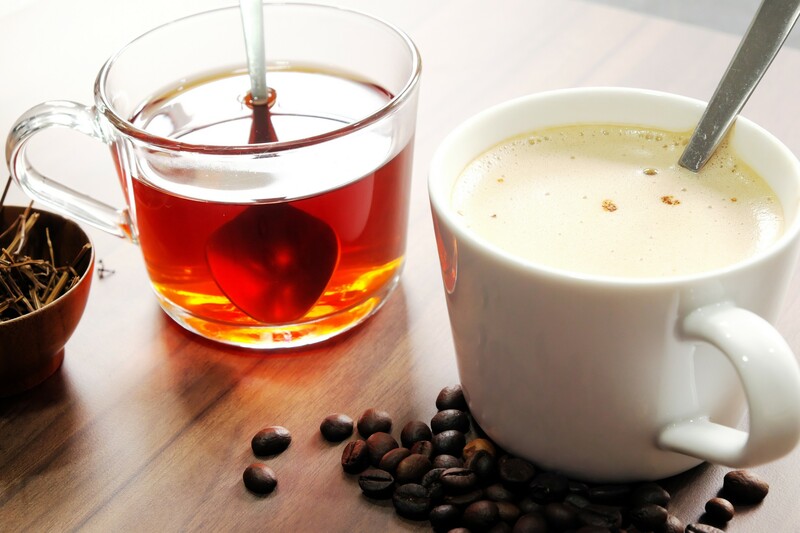 Whether it’s espresso, coffee, decaffeinated coffee, hot or iced tea, caffeinated soda (cola and non-cola varieties), chocolate and anything made with chocolate or coffee, energy drinks including energy water, caffeinated snacks such as granola bars and energy bars, or gum, everything contains caffeine. The challenge for Taunton employees is to figure out how much caffeine is too much since everyone experiences and is impacted by caffeine differently. Taunton’s employees’ genetic makeup is only one of the reasons why each person responds differently to caffeine. That genetically-caused response usually triggers a unique self-regulating reaction that can affect a person’s regular intake of caffeine. Either a person will be able to consume more caffeine before they have a negative response, or they will recognize that they need to consume less because the response is too strong. So how can this information improve your Taunton break room? The answer is by encouraging organizations and facility managers to look closely at their employees’ refreshment needs and to realize that a variety of caffeinated and non-caffeinated snacks and beverages should be offered in the break room. 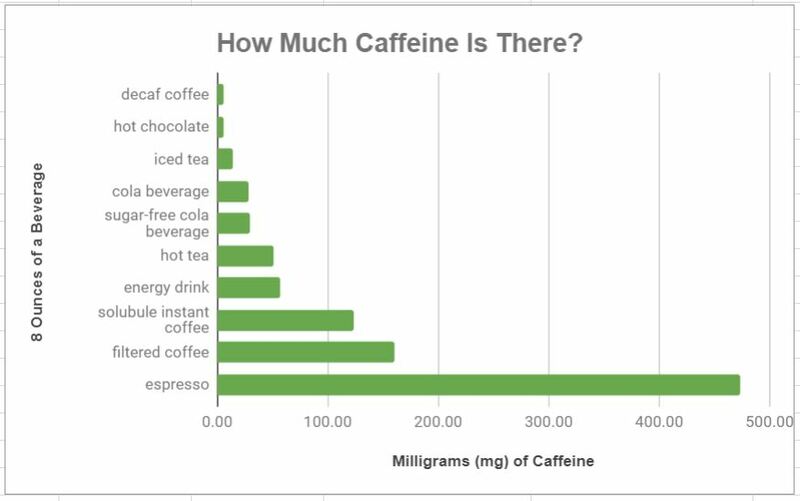 Below is a chart that shows which beverages have the most caffeine per eight ounces of liquid. There are several important responses that can occur when caffeinated snacks and beverages are available in the break room. Spontaneous conversations and problem solving are more likely to happen when employees remain on-site for meals, snacks, and coffee breaks. Morale levels often get a boost when there is an inviting break room space with sought-after snacks and beverages. Productivity levels increase as consuming caffeine is known to boost energy levels. If an increase in spontaneous conversations, problem solving, and morale and productivity levels sounds appealing, it’s time to change up your Taunton break room. Come collaborate with Foley FoodService and design a customized menu offering a variety of caffeinated and non-caffeinated snacks and beverages. For more information about elevating your break room, contact us at 781.551.0711.